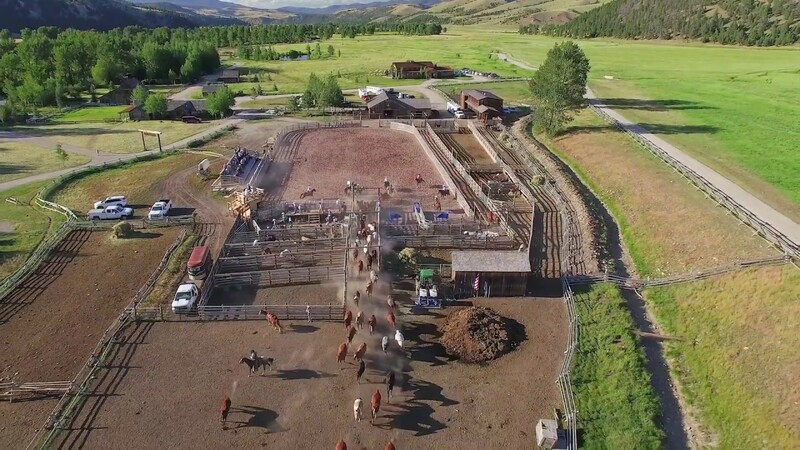 A job at The Ranch at Rock Creek is not your average 9-to-5 job. In fact, it’s far from the average hospitality job. Last year, we wrote about the unique careers we offer, but this year we want to highlight the exceptional people in those positions who earn us the rave reviews on TripAdvisor. A Rancher tests his skills on our high ropes course. An adventurous spirit is the common thread that brings our employees to The Ranch, and it’s also what makes them stay or return. 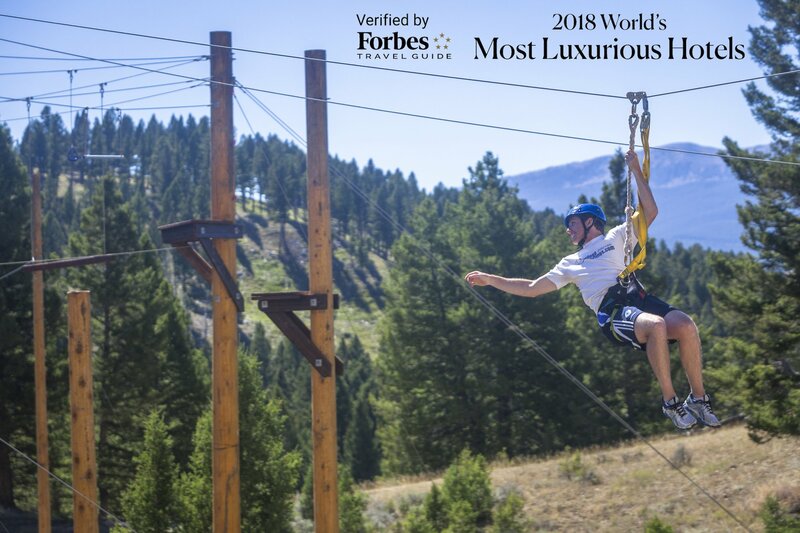 These Ranchers thrive both professionally and personally in a place where they can gain experience meeting Forbes Travel Guide and Relais & Châteaux standards and where they can also step out their front door and absorb the bliss of wild Montana. Though we hire staff from all over the country and world, our native Montanans convey a sense of pride about their home state. Brianna Stroebe is a ray of Big Sky sunshine – an imperative trait for someone who guides for our Little Grizzlies Kids Club. Brianna enjoys her summers working in the hospitality industry, but this experience is preparing her for a career in secondary education. While she spends the school year studying in Montana, she plans to return next summer to continue working as a guide for our youngest of guests. Brianna Stroebe hiking in the mountains near Philipsburg. Much of her family lives in our hometown of Philipsburg, so every season she returns allows her to come back home and do something she loves. 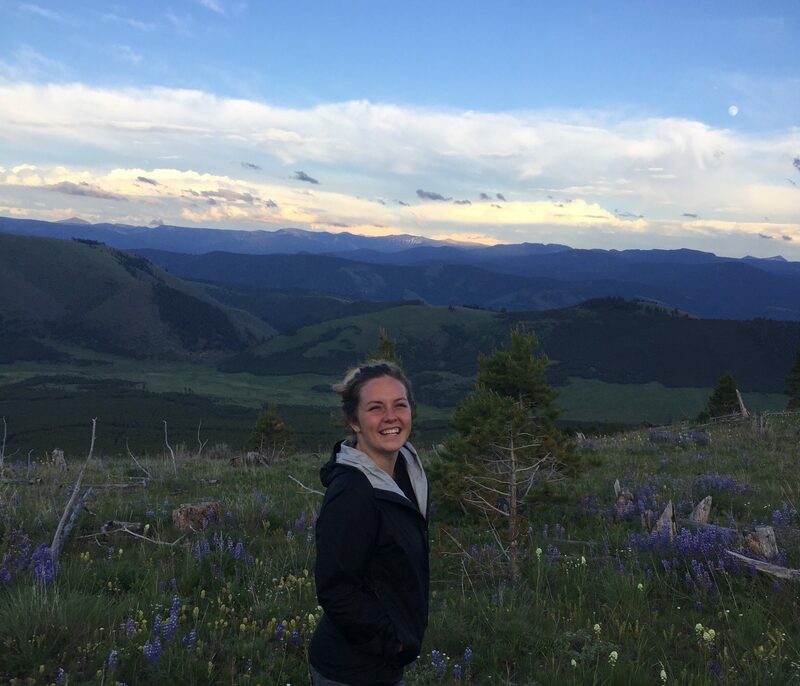 A summer at The Ranch gives her the chance to catch up with friends at the local coffee shop and work toward her ultimate goal of teaching future adventurers. We may not have big city lights, but we do have access to incredible wonders. Many kids have never seen a moose, played in a mountain-fed creek or skipped stones on a pond. She loves to share her home with children from all over the world. 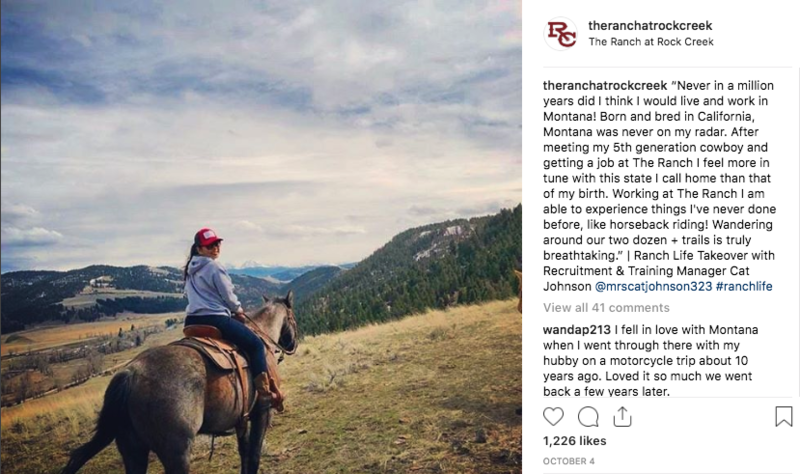 For some, The Ranch is a place to follow their passion. Ryon Mendoza knew early on that his work would be with horses. He pursued an associate’s degree in farrier science and wilderness horsemanship, which set him on a path to global adventure. First he was a pack horse guide in Alaska for five months. Then, he worked briefly as a wrangler at an Arizona dude ranch, before learning to train horses in Brazil and Costa Rica. Ryon Mendoza training the mustang Noble1 to do mounted archery. 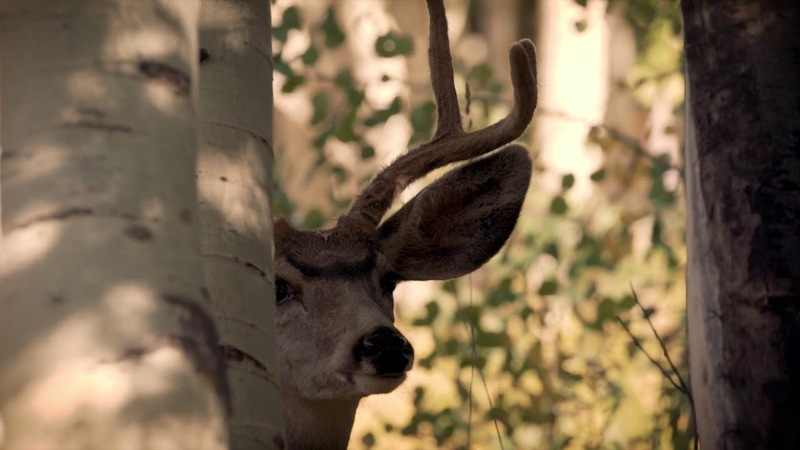 Photo Courtesy of Ranch Archery Guide & Photographer Quinn Wilson. 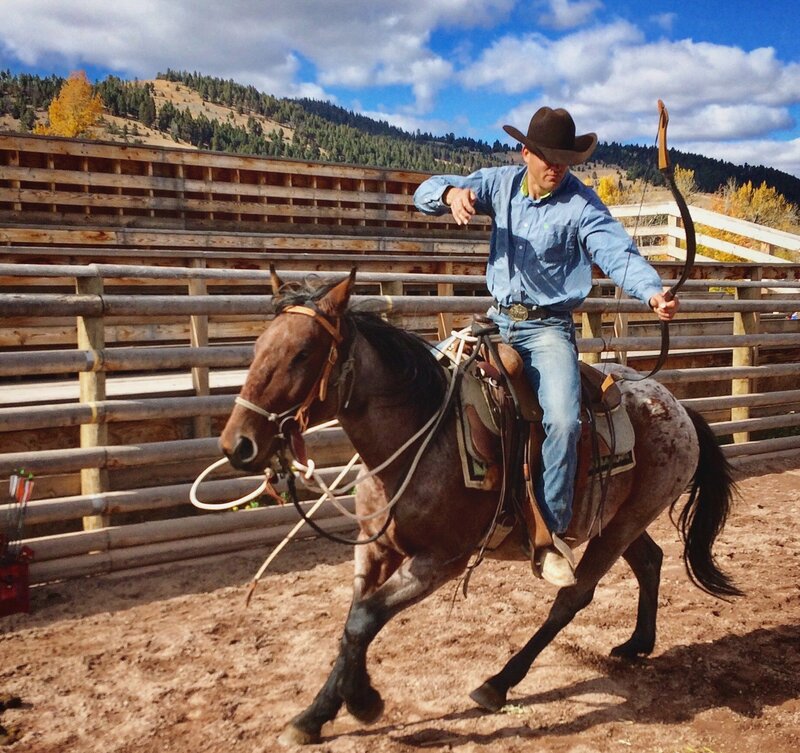 At The Ranch, Ryon is a horse wrangler , but he’s also developing a new program for the barn, called Mission Mustang. Read more about his mission on our Autumn Harvest highlights blog. What he enjoys most about his job here is the ability to explore and pursue your passions. We’re delighted when staff take the reins on new guest programming and sustainability initiatives. Growth is something that is important to Ryon. It may be one of the reasons why he is so excellent with the mustang. By the age of 20, Gavin Crawford had already managed a restaurant. He knew he wanted a career in hospitality. 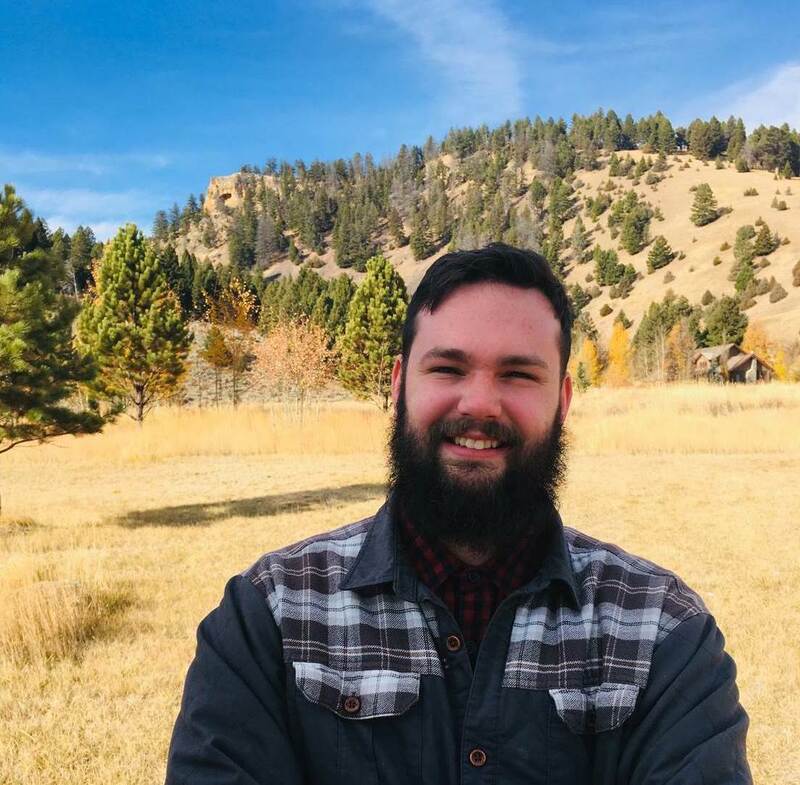 While he pursued a degree in that field, he began working at The Ranch on a seasonal contract as a Food and Beverage Server. Gavin’s first experience left a significant impression. After he completed his degree in hospitality and tourism, he returned with a behind-the-scenes role as a Reservations Agent. Gavin Crawford enjoys some fall sunshine at The Ranch. Gavin’s job is fast paced. He is often the first Rancher that guests speak to when they have questions. He easily explains the complexities of having 30 unique accommodations and a plethora of seasonal celebrations and offerings. As the Lead Reservations Agent, he also helps manage our Ranch Ambassador team, which is tasked with fine tuning customized itineraries for all our guests. Being from the Great Lakes area, most often you will find Gavin at one of our many small alpine lakes. He has taken on the Lead Reservations Agent position to pursue a career in hospitality operations or sales. His ambition and drive are just a couple of reasons Gavin is an asset to the Reservations department. And The Ranch at Rock Creek provided this. AM Server Sydney Schroeder was born and raised in a military family in Florida. Compared to the Sunshine State and its beaches, Montana might have felt quite foreign, but Sydney has found a sense of place here in our vast state of Montana. This year, she returned for her second summer season. Though there is no saltwater breezes here, Sydney finds home here with plenty of alpine lakes or our very own Rock Creek. 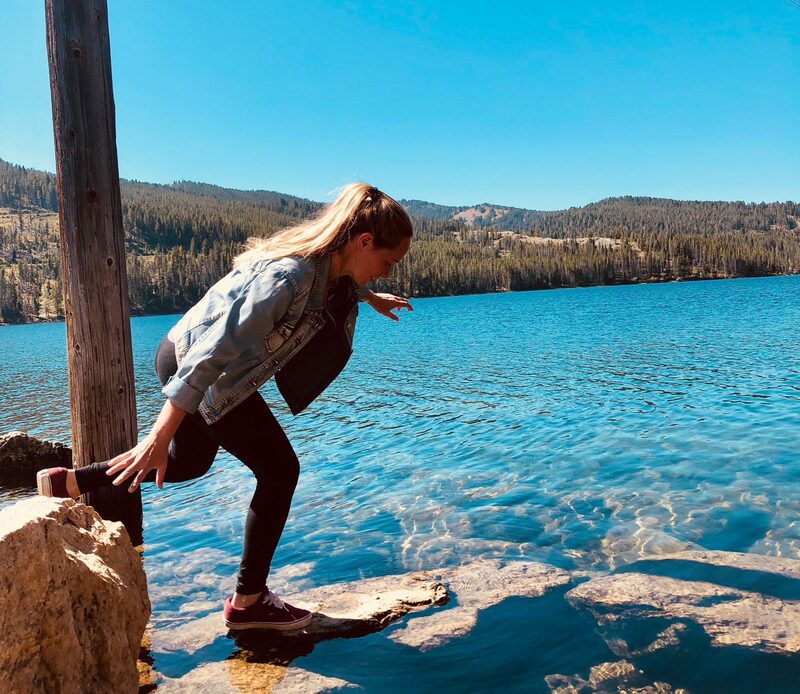 Sydney Schroeder exploring nearby alpine lakes. When Sydney first came here she was looking for something out of her comfort zone and her time here has been a very positive experience. Being a server allows you to make lasting connections with co-workers from all over the world. Next year, Sydney will be traveling abroad, and already plans to meet up with former Ranchers along the way. For some its passion, others career, and sometimes it’s both. 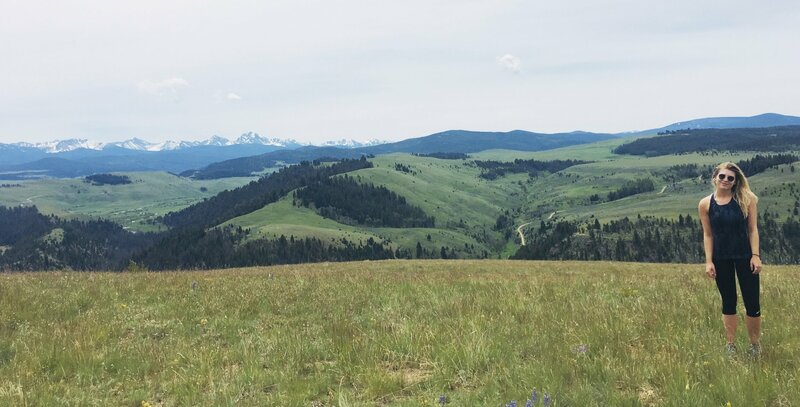 As a child Molly Wichelt explored Montana during a family vacation. 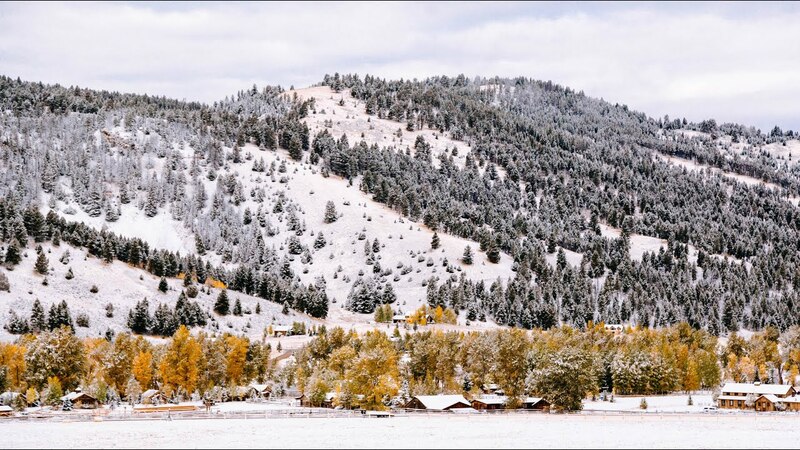 She sought a job at The Ranch in order to rediscover Montana as an adult. She graduated with a degree in marketing, and now she assists in coordinating and executing events, such as weddings, corporate retreats, family reunions and our upcoming Festival of Trees charity event. Molly’s attention to detail is apparent at work and throughout her life. Molly Wichelt at “Top of the World” at The Ranch. Though Montana is known for its size, its the little things that make it an ideal work locale for her. She loves the drives to work accompanied by eagles and elk, the colors in the changing seasons, and the community feel in our remote part of the world here in Granite County. Molly thinks that even though our community is small, it is easier to meet and connect with people here, compared to being in a large city. As Molly gets experience in special events, she wants to hone in her skills and eventually incorporate her marketing education doing event marketing. Molly would like to creatively showcase the rustic elegance and Forbes Travel Guide Five-Star quality that is part of what we do and rare for an event venue. Join us every Thursday on Instagram, where a staff member takes over our account to tell their unique story. See a full list of job openings here.